+ Built-in 12 color scheme for you to choose from, and if you are still not satisfied with them, you can create your own. 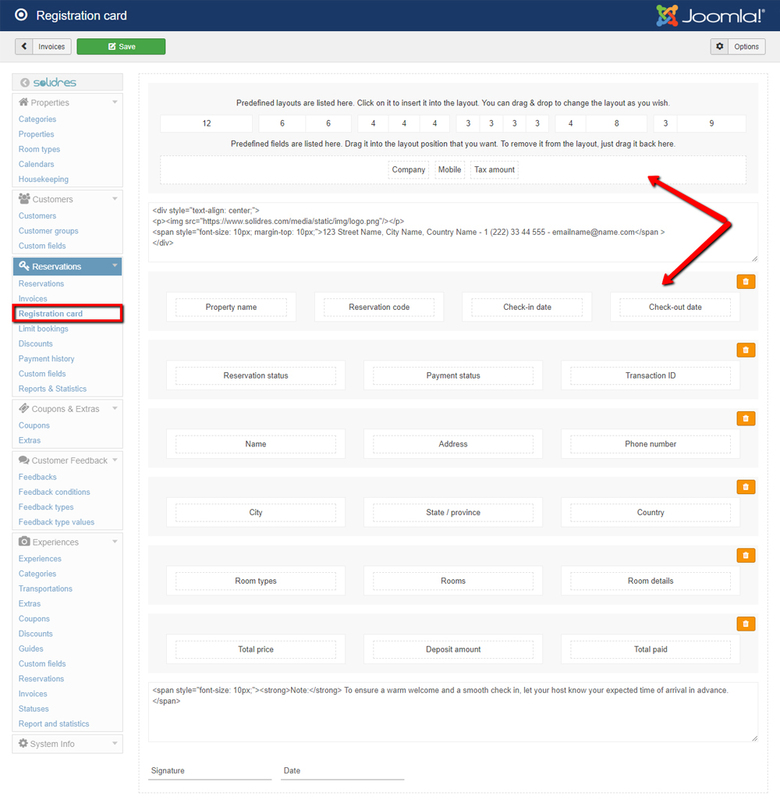 Last but not least, our upcoming Solidres for Joomla! 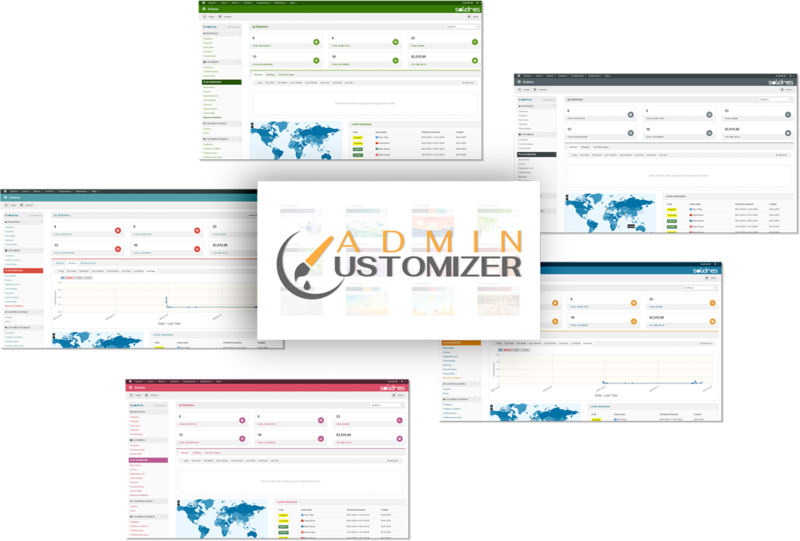 2.8.0 has a refresh dashboard user interface and it also has full support for Admin Customizer, stay tuned! The market is full of accommodation/restaurant booking portal Joomla template, but the majority of them are only for building ‘prototype’ websites with many ‘custom HTML’ modules, not a real dynamic and functional website because there is no real integration with a real accommodation/restaurant booking extension like Solidres and RMS. 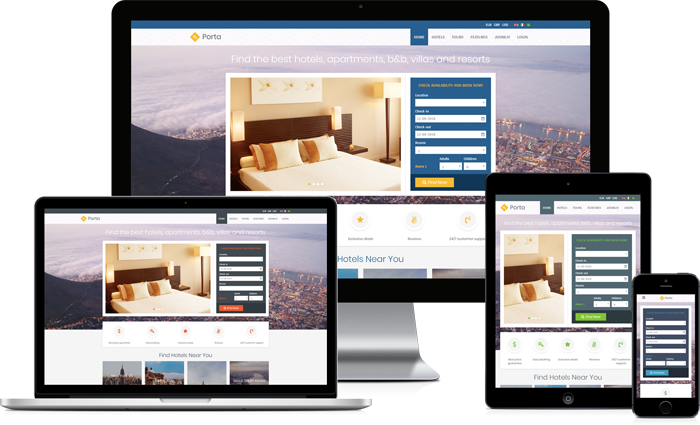 Porta is the first template that we made specifically for accommodation or restaurant booking portal site, all in a single installation package. 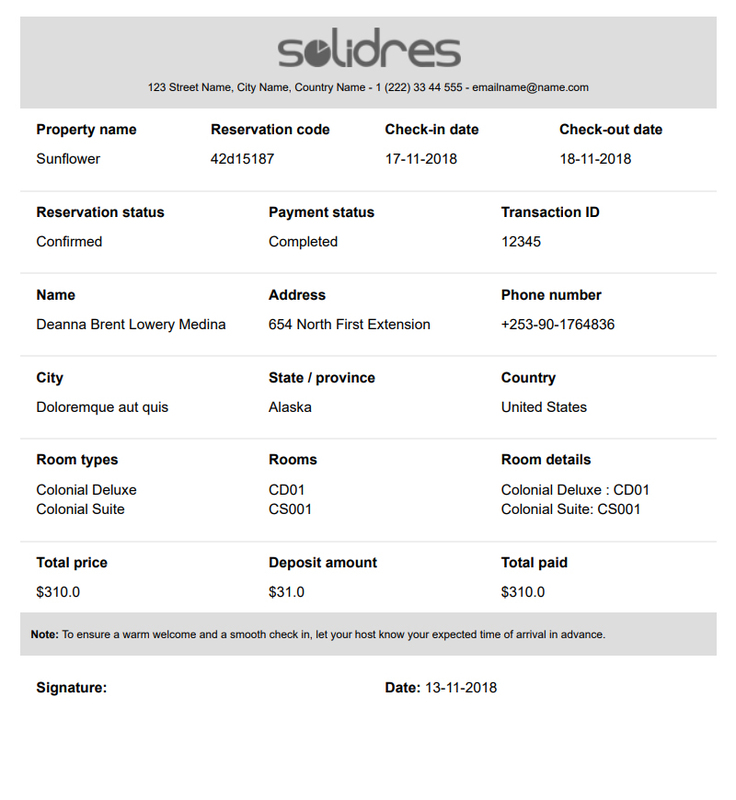 It is designed to work with Hub plugin (for accommodation site) and RMS MULTI (for restaurant site), it is available as a separated purchase here: Solidres HUB, RMS MULTI. For active HUB subscribers, we released a new Locations module which you can download from your Download section, it can show a list of locations (cities) in front end dynamically using Masonry layout and it is fully responsive. Although it was designed mainly for Porta, it can be used with any of our other Joomla templates. For active RMS subscribers, there is a new RMS MULTI subscription level for users who want to build a restaurant booking portal site. 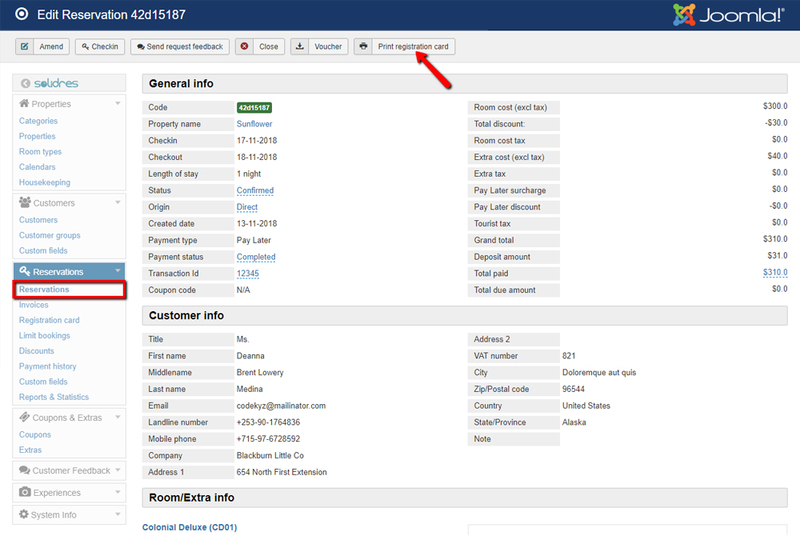 There are 03 new modules for Portal template subscribers: Search, Locations, and Restaurants. More information can be found on the Porta subscription page, if you have any questions don’t hesitate to contact us.